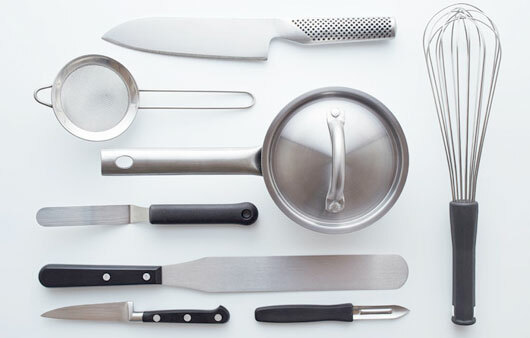 Aesthetics play a very big role in Japanese cuisine, which begins right with the selection of utensils. In the kitchen, Japanese chefs are just as demanding where aesthetics are concerned as they are over functionality. 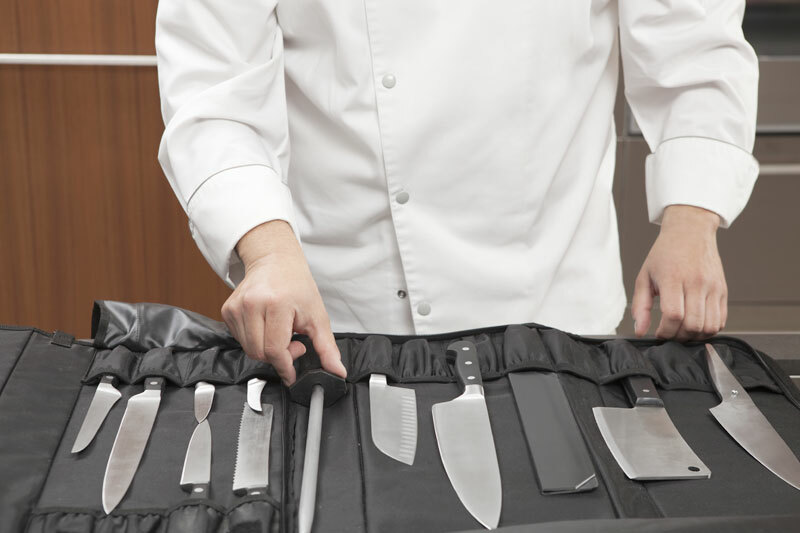 They prefer masterful cutting utensils that combine beauty with superior sharpness. ZWILLING.com has the answer. The series MIYABI 7000D sets new standards in sharpness, aesthetics and elegance. The easy-to-clean and modern-looking Japanese knife features a sturdy Micarta handle in an elegant wood look made from a multi-layered linen and synthetic resin material combined with stainless steel. The blade core made of CMV60 powder steel is surrounded by 64 layers of two different types of steel with different levels of hardness. CMV60 powder steel is a high-grade steel for demanding requirements. The CRYODUR® blade is hardened using a specially developed ice-hardening process at -196°C that guarantees extreme hardness of 60 Rockwell and a lasting sharp blade. The traditional Japanese ‘D-shaped’ handle ensures all handle styles are ergonomic and enables you to work without tiring. The ‘D-shaped’ handle is rounded off with a decorative end cap with a logo.